This example illustrates that GPR with a sum-kernel including a WhiteKernel can estimate the noise level of data. An illustration of the log-marginal-likelihood (LML) landscape shows that there exist two local maxima of LML. 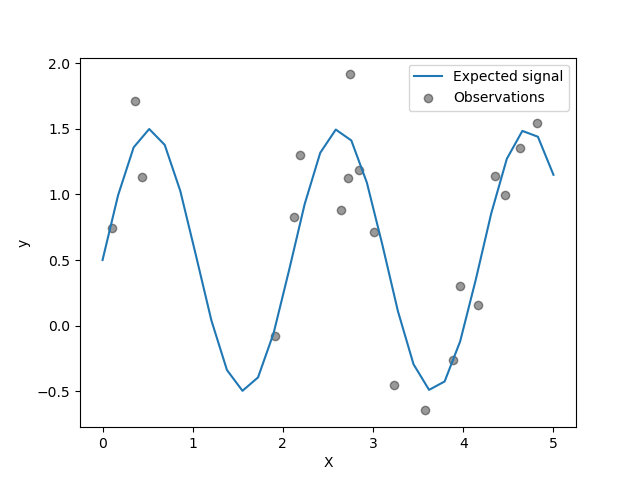 The first corresponds to a model with a high noise level and a large length scale, which explains all variations in the data by noise. The second one has a smaller noise level and shorter length scale, which explains most of the variation by the noise-free functional relationship. 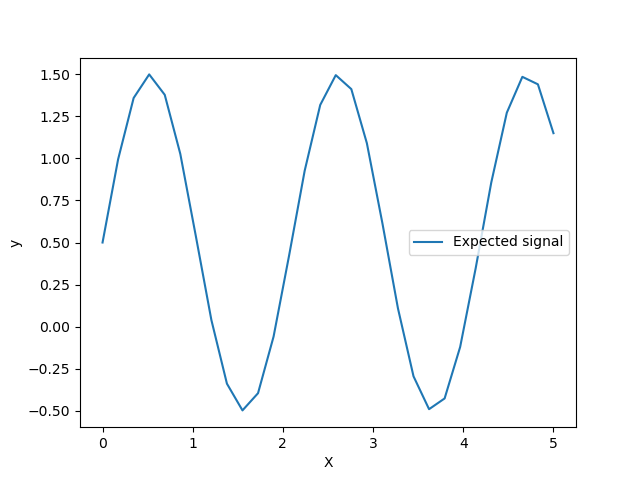 The second model has a higher likelihood; however, depending on the initial value for the hyperparameters, the gradient-based optimization might also converge to the high-noise solution. It is thus important to repeat the optimization several times for different initializations.